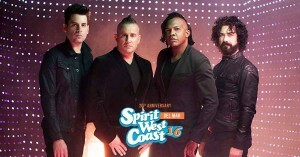 Home \ Ink Well \ Summer Concerts: Spirit West Coast with Newsboys, Hawk Nelson, Blanca and More! 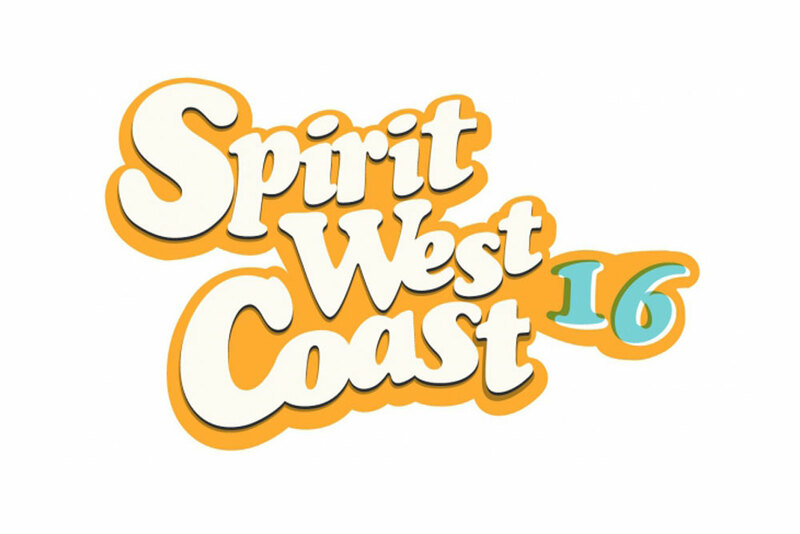 Summer Concerts: Spirit West Coast with Newsboys, Hawk Nelson, Blanca and More! Summer break can bring a nice change of pace with more down time. It can also be a great opportunity to check out some of your favorite Christian bands and artists that are on tour across the country. There are a lot of day or weekend-long events that feature multiple bands, activities and a fun atmosphere. Spirit West Coast, Fishfest, Glory Festival, Outcry, and Gracefest are just a few examples of the many Christian concerts and festivals planned for this summer. 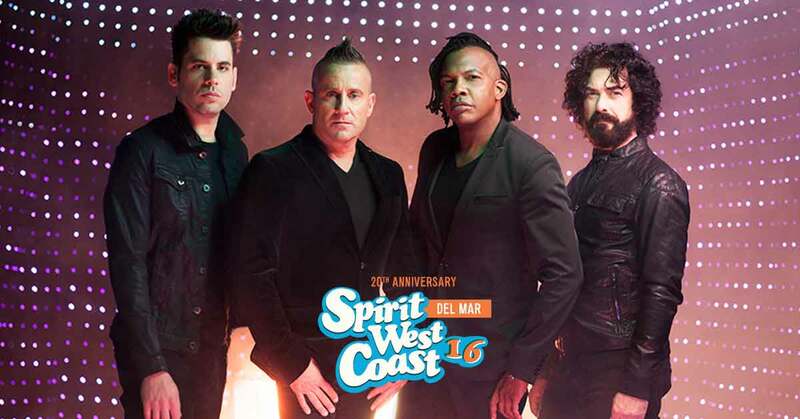 Spirit West Coast (SWC) features the chart­topping band Newsboys, who recently debuted a critically-acclaimed album, Love Riot, hitting #1 on Billboard’s Top Rock Albums chart and Top Alternative Albums chart. 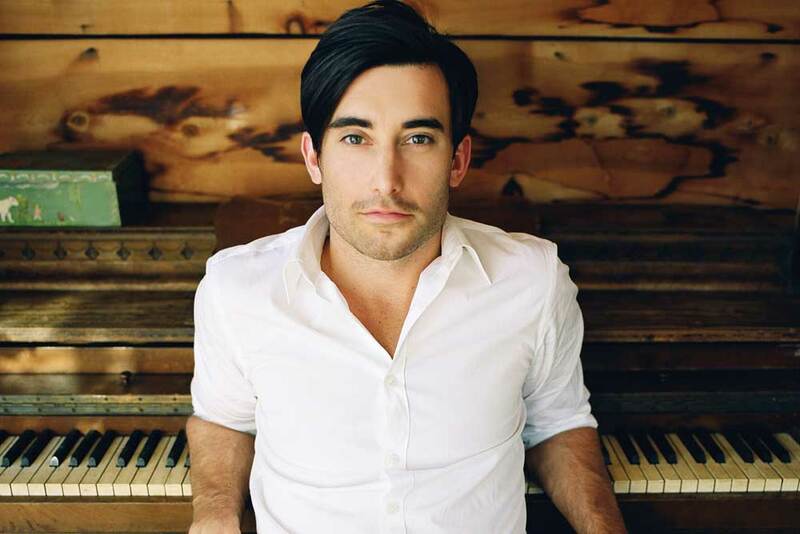 Voted “Favorite New Artist” by CCM Magazine and earning No. 1 spot on VH1’s top 20 video countdown. 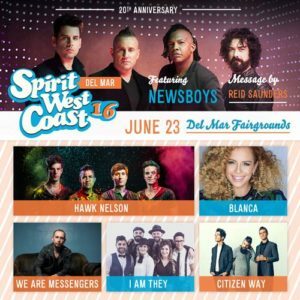 Headliners also include Hawk Nelson, which thrives as a Canadian Christian rock band and multiple­award winning powerhouse vocalist, Blanca. Other artists include We Are Messengers, I Am They, Citizen Way and more. 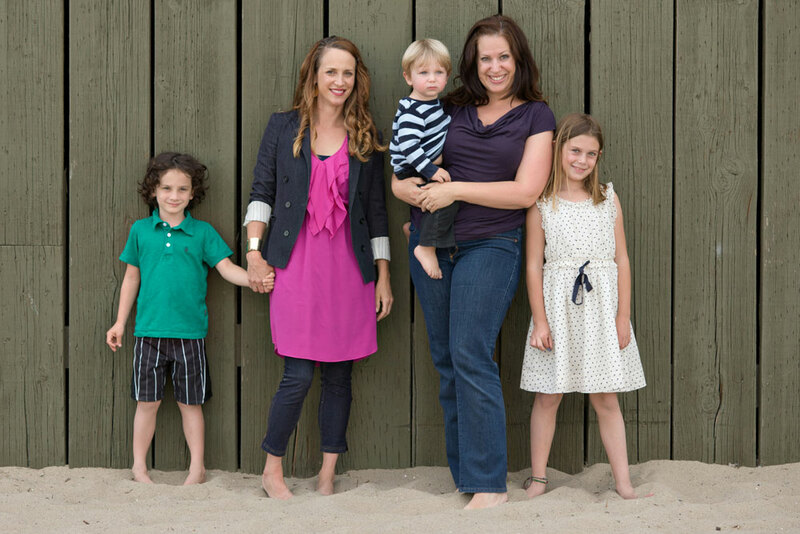 The event on June 23 is part of the San Diego County Fair at the Del Mar Fairgrounds. Tickets not only include admission to the Fair for the day, but also the all of the music concerts. 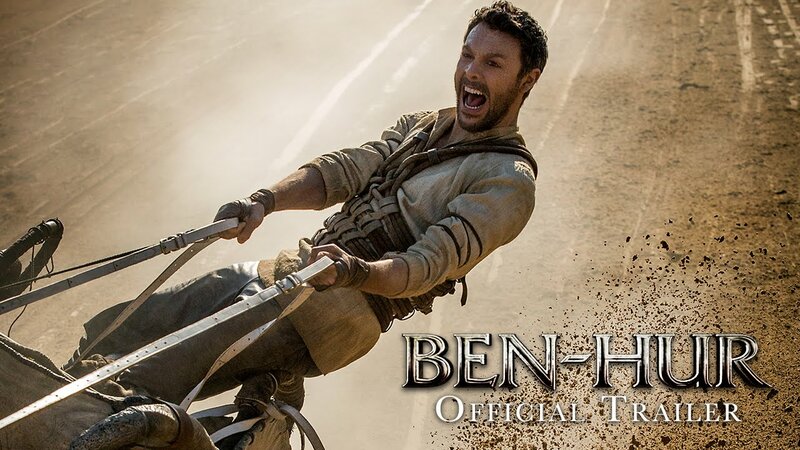 Get your tickets in advance. 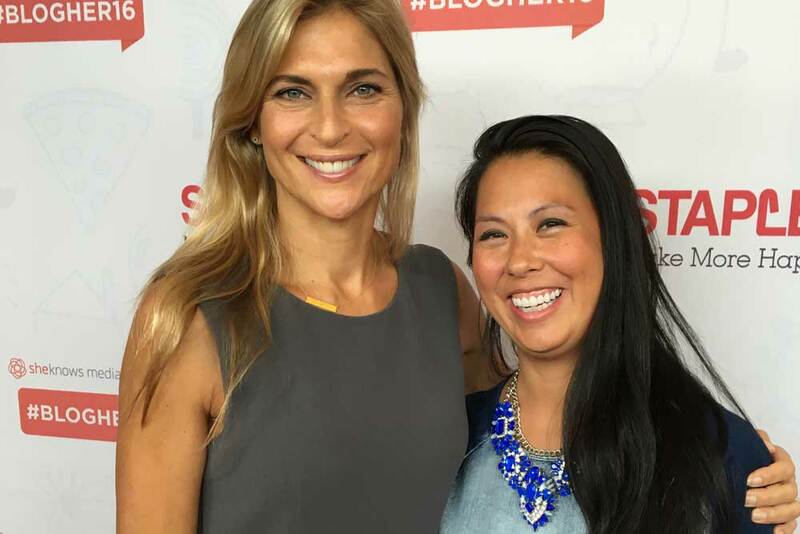 If there is an artist or event that you want to attend, don’t hesitate. Festivals or popular bands can often sell out. You can even plan a fun weekend getaway with friends or family if the concert is out of town. Get a group of friends together. This takes a little coordinating, but you can often save on tickets if you purchase them together. Ask your small group and friends from church if they want to go. Set a deadline for when everyone has to get their money to you, that way you aren’t stuck with a ticket if someone backs out. Bless a friend. Pray and ask God whom He would like you to invite and offer to buy them a ticket. Many concerts share the Gospel and it could be a great opportunity for a friend or family member that is searching spiritually. Bring a backpack. Check with the event and location guidelines of what is permitted. We recommend packing sunglasses, hat, sunscreen, hand sanitizer, water, snacks and even a change of clothes. Hey when you are rocking out in the summer heat, you can get sweaty and you might want a fresh shirt for the ride home! Check the weather report and plan accordingly. Plan your outfit with the weather in mind. We like loose layers if it is warm with a jacket or long sleeve shirt that we can tie around our waist when it gets too hot. While the show may still go on rain or shine, you might want to make alternate plans if there is lightning or extreme heat involved. Bring your camera and pen for autographs. Many festivals and concerts offer opportunities for the fans to get up close with the bands. It might be a little bit more for a VIP experience, but it is always special to get to interact with your favorite artists. Also, follow your favorite artists on social media. Sometimes, they will do surprises or giveaways via their social media channels. Plan on eating at a restaurant close by before or after the concert. Food inside a venue can be expensive especially if you have a large group or family. Check out the area eateries and pick a place to check out. Locate the health/emergency center that way if anyone needs medical assistance in your family or group, you know where to go. It’s always a good idea to have some basic first aid supplies in your backpack or purse too. Establish a meeting place if you get lost and a meeting time when the event ends that way if people want to check out other things at the festival, everyone is on the same page of where to meet in order to leave. Take a picture of where you parked your car. It can be of an aisle marker or something that stands out by your car that will help you remember at the end of a long day. Whether you get to see your favorite artist perform or just jam out to a new song with the windows down, the Risen staff hopes that you enjoy the summer and that God continues to draw you closer to Himself! 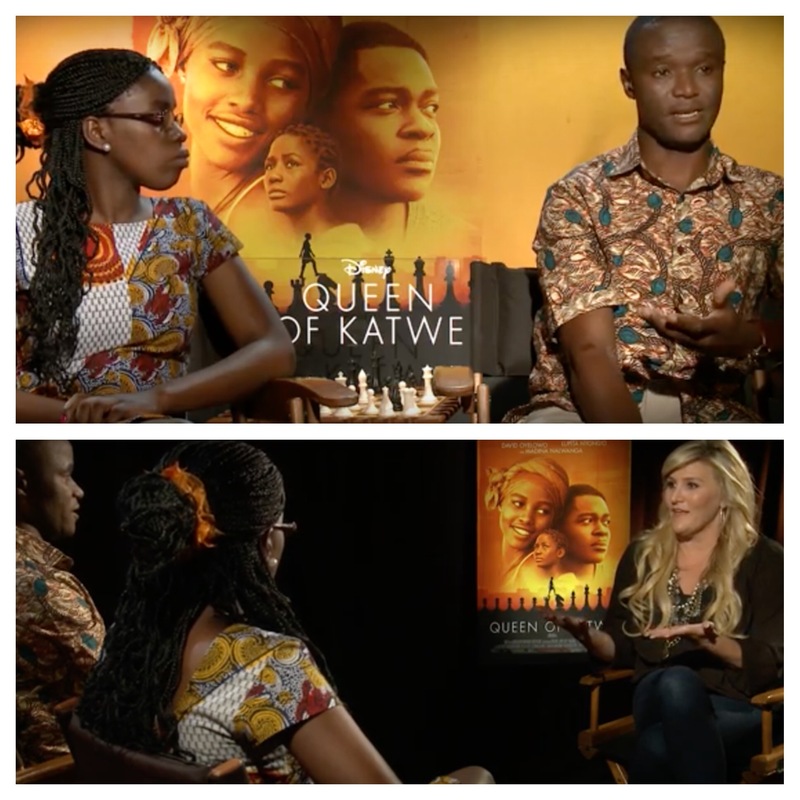 To check out Transparent Production’s events click here. 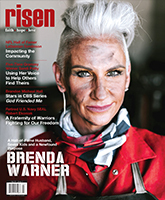 Check out our upcoming issues for interviews with Blanca and Hawk Nelson!